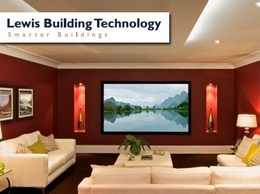 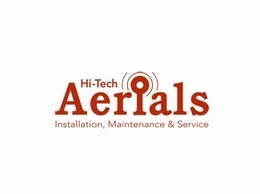 Based in Nottingham we specialise in Freeview / Sky/ Freesat, aerial repairs and new aerial installations. 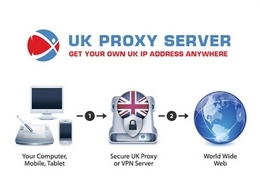 If you are looking for a UK VPN or to watch Iplayer in the USA then Scot Hosts has the solution. 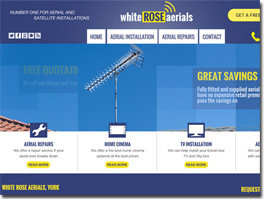 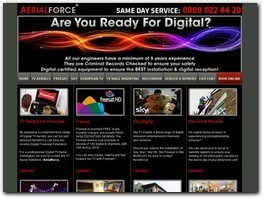 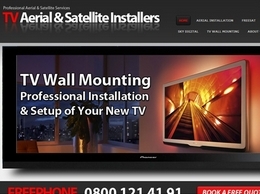 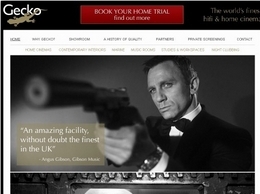 Aerialforce directly employ highly skilled aerial & satellite installers who are local to you.